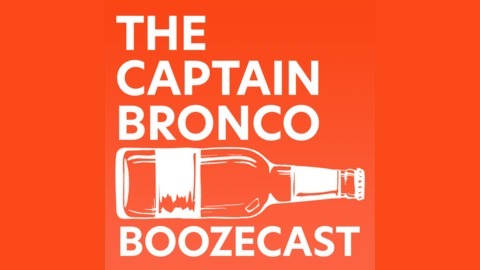 Join Captain Bronco and friends as we talk Denver Broncos football and more with tasty beverages in hand! A new “in between” podcast where I break down quick Broncos news from the week and stupid rants. 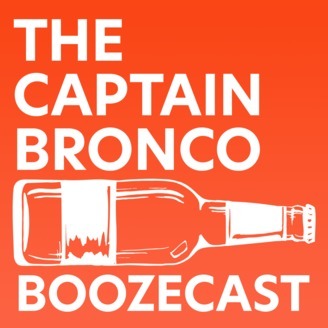 This week we talk about Joe Flacco on the mic, the Broncos 2019 Schedule, why the Chargers tweet dumb stuff, Gronk being Gronk and more.